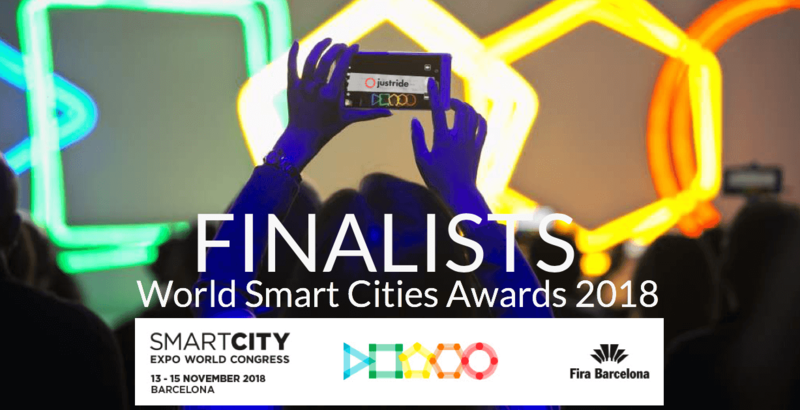 London, UK November 5th, 2018 - Masabi, the company bringing Software-as-a-Service ticketing and payments to public transport, today announced that it has been named as a finalist in the Mobility category of the World Smart City Awards at the Smart City Expo World Congress (SCEWC). 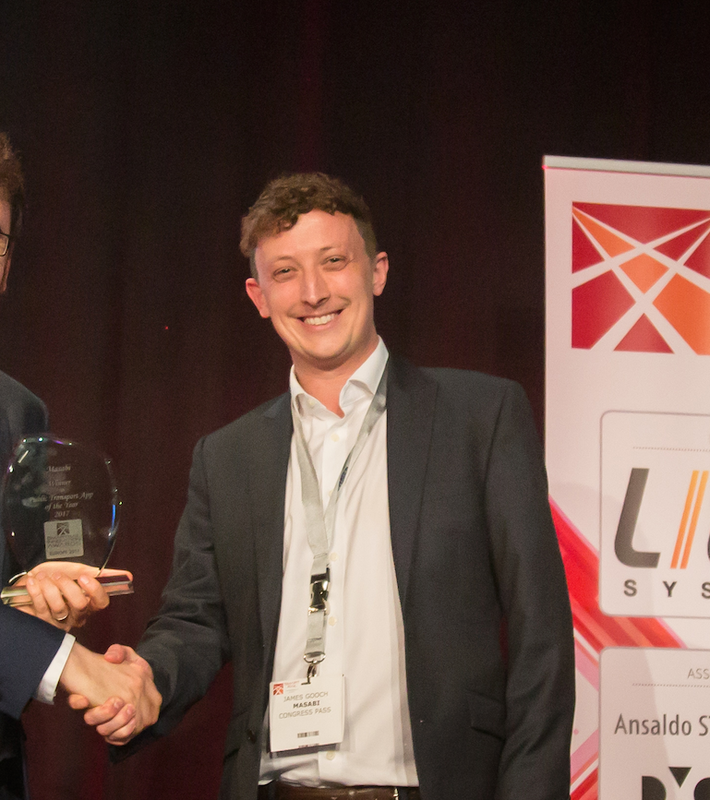 The company has been recognised for its Justride Software Development Kit (SDK), a world first, which allows urban mobility providers such as journey planners and bike, scooter and ride sharing services to integrate the market leading mobile ticketing platform into their applications, connecting services together for a seamless multimodal user experience. Masabi will also be exhibiting at SCEWC at the Mastercard stand #B225, including demos of the Justride SDK. These are the highest profile Smart City awards in the world, with some 473 proposals submitted from 57 countries. To make the final 47 proposals and the final 6 within the Mobility category is significant recognition of the impact the Justride SDK is having in the urban mobility sector, helping connect public transport within MaaS Ecosystem around the globe. SCEWC is an event for cities organized by Fira de Barcelona, and 2018 will see its eighth edition with representatives of more than 700 cities and over 100 mayors attending between November 13th and 15th. The Justride SDK is the first and only mobile ticketing SDK for public transport. It allows 3rd party applications to request fare types, make payments, and delivers visual and barcode mobile tickets to a passenger through a secure ticket wallet. Masabi has already announced SDK licensees that include; Keolis & Kisio Digital, Uber, Chalo, Gertek & Transit, making paying for tickets easier and more convenient – helping make transit services more accessible, reducing congestion.